A few weeks ago at the Summer Hoot, I finally got to meet up with Jeremy Quentin, the Flint, MI-based folk singer who performs under the banner of Small Houses. I first heard about Quentin a few years ago at the launch of a Kickstarter campaign for a documentary about folk music that didn’t pan out. Early last year, Quentin released Exactly Where You Wanted to Be (Amazon & Spotify) – an album of songs distinctively set in the Northern Midwest. Since then, he’s jumped around from town to town – even living the last few months in his car in Atlanta. 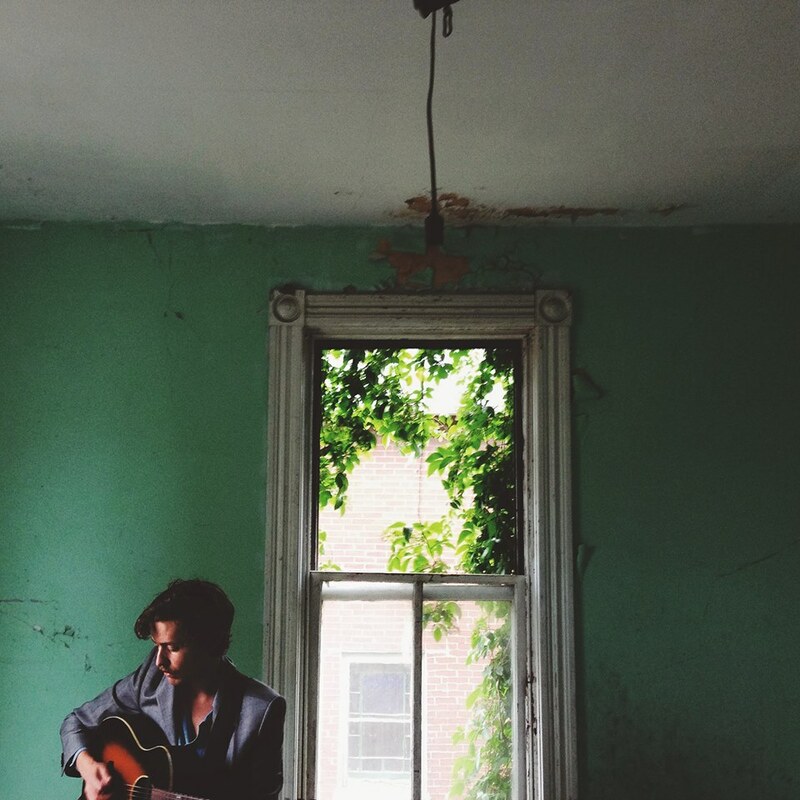 It’s that nomadic Guthrie-like life that has inspired his forthcoming album, Revel, which is due out in early 2015. After an early listen, I’m pretty pumped about this one. For an early taste, check out the two videos below pulled from a recent Chapel Session by the fantastic Fuel/Friends Music Blog. Both tracks are on the album. Small Houses also performs upstate this week: Rochester on Wednesday and Binghamton on Thursday.